We all need a little help sometimes. When you’re hit with an unexpected medical expense, car repairs, or an unending pile of bills, we’re here for you with our fast and simple North Arlington Installment Loans. Unfortunately, expenses don’t always respect that paychecks come with a schedule. At Power Finance Texas, we help you get the cash you need now with loans ranging from $100 to $1,250. Our efficient process can approve you in as little as a few mintues, so you’re able to take care of your emergency on time. We are located in the Entertainment District, on N Collins, 1/2 mile south of I-30, in the Buffalo Wild Wings / Urban Air shopping center. 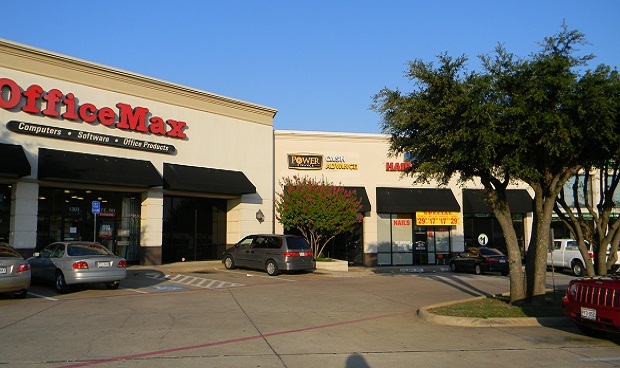 Our North Arlington office on N Collins is near many of the city’s most popular destinations. Located just a half mile south of I-30, we’re not too far away from Six Flags, the AT&T stadium, and the Texas Rangers’ Globe Life Park.